When I’m out, I often chat with people about the music they like, and sometimes I discover interesting new music that way. In the case of Quentin Harrington, the singer/songwriter behind Staircase Wit, I found his 4-song EP, Get ‘Em Next Year, as a result of a conversation with someone in his family. While people are often mistaken about their relatives’ talent level, this was not one of those cases. This dude’s got some serious songwriting chops. And he’s a versatile musician, as well; he recorded most of the guitar and bass parts on Get ‘Em Next Year, recruiting friends to fill out the sound. 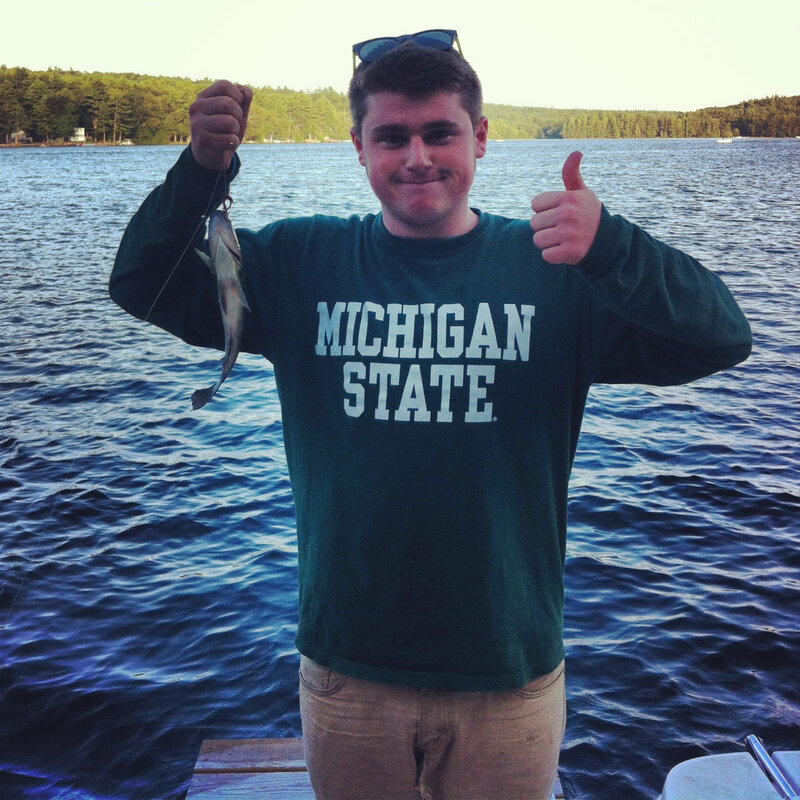 Quentin’s songs are energetic pop-punk numbers delivered lightly instrumented and with attitude. The songs turn interesting phrases, change tempos, and entertain. First track “It’s Useless” reminds me of Wally Pleasant, a full-on acoustic aural assault with clever lyrics and a mischievous delivery; this folk-delivery-on-steroids style made me reconsider Wally Pleasant, realizing the man whose style I had always considered quirky folk was actually an acoustic pop-punk performer years before the genre existed. The music calms down a bit on “Cigabutts,” a strong example of a more laid-back style. The cello and vocal harmonies on “Cello, You Got a Bass” are courtesy of Julia Knowles. This song is a soft, engaging songwriting departure, adding a rich sound during the cello parts but a musical sparseness elsewhere, while also maintaining its edge with a snippet of well-placed dialogue, as you’d expect inserted into a movie soundtrack music video. My favorite song on this EP changes by the day, depending on which songwriting angle fits my mood. This recording is one of those cool discoveries where you can hear the songwriting talent in a relatively raw, bare bones format, enjoy the catchy, fun songs, and wonder what comes next from the music’s clearly-talented creator. Quentin’s creative pursuits currently include screenwriting and photography, but he continues to write songs, as well. I certainly hope he’ll again feel compelled to share some of his new songs with the world. 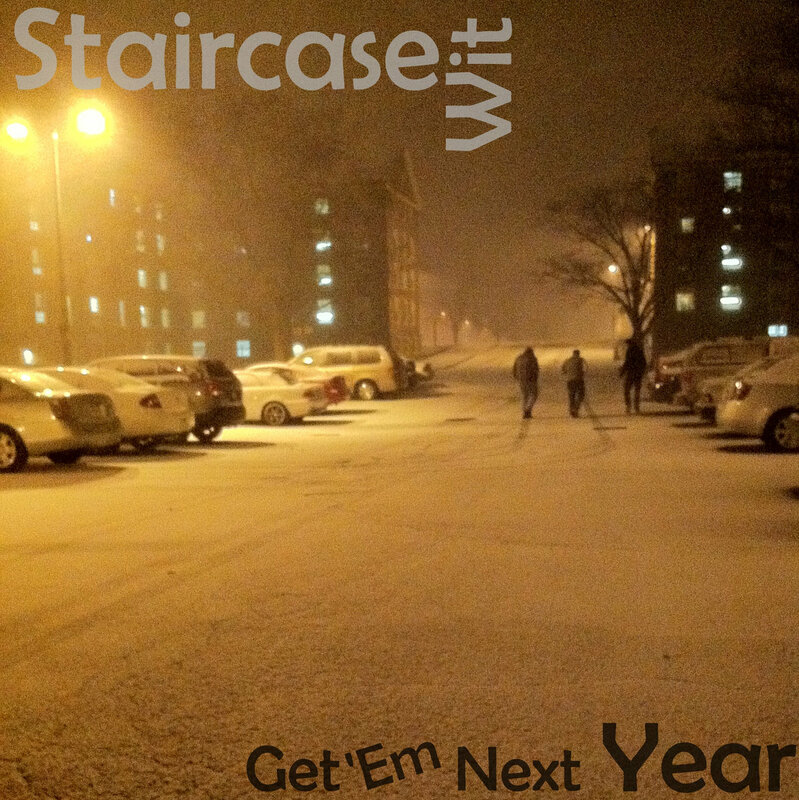 This entry was posted in Album Reviews and tagged Album Review, Geoff Wilbur, Staircase Wit. Bookmark the permalink.